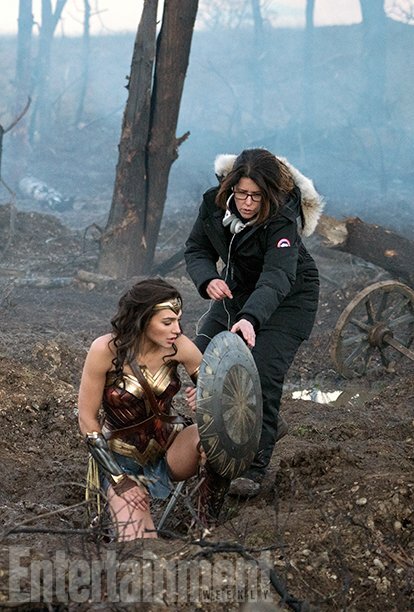 Thanks to EW, we’ve been seeing a lot more from Patty Jenkins’ Wonder Woman this week. 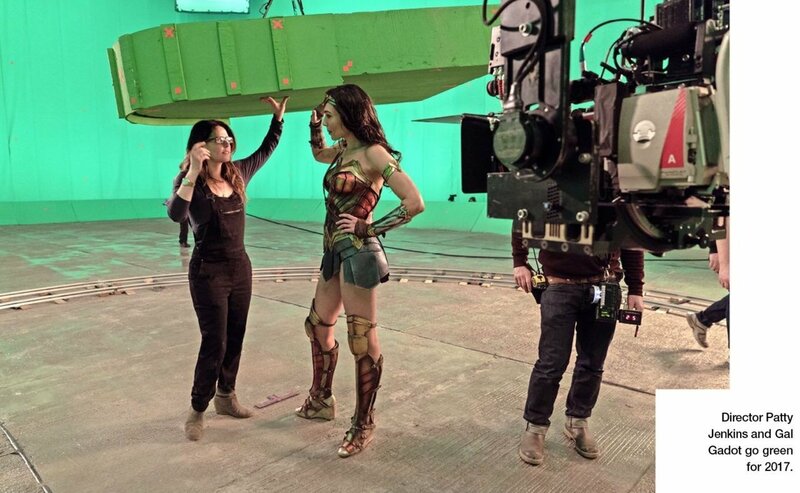 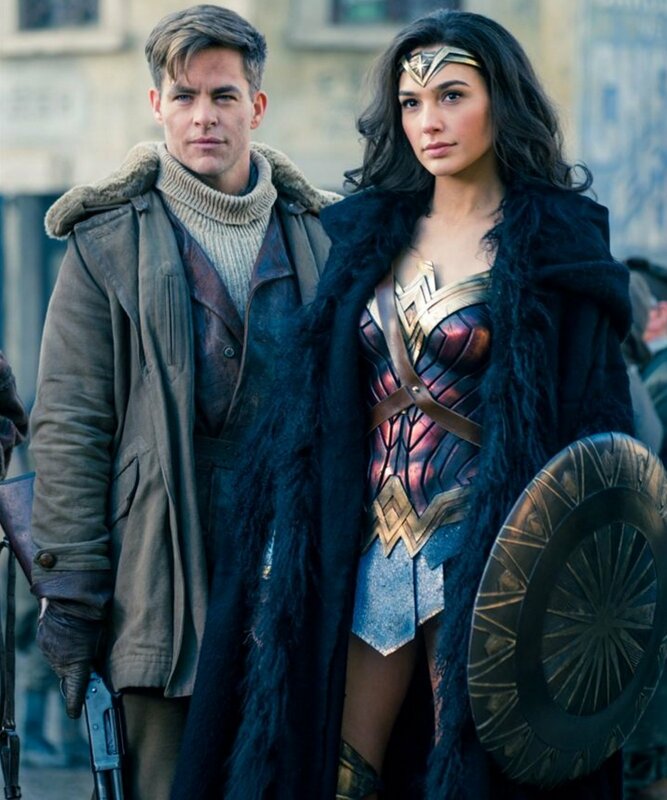 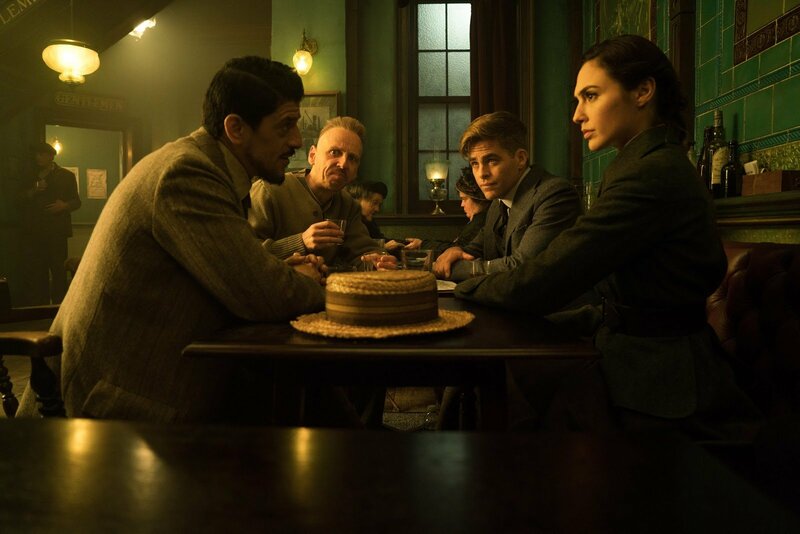 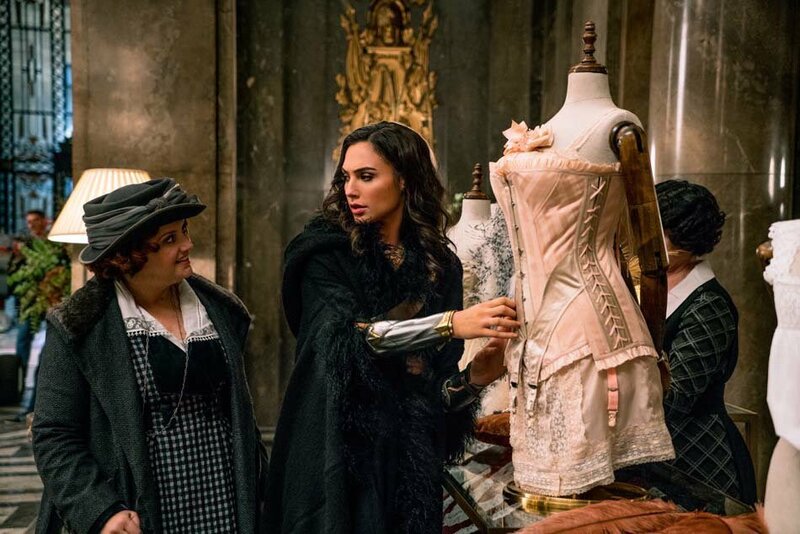 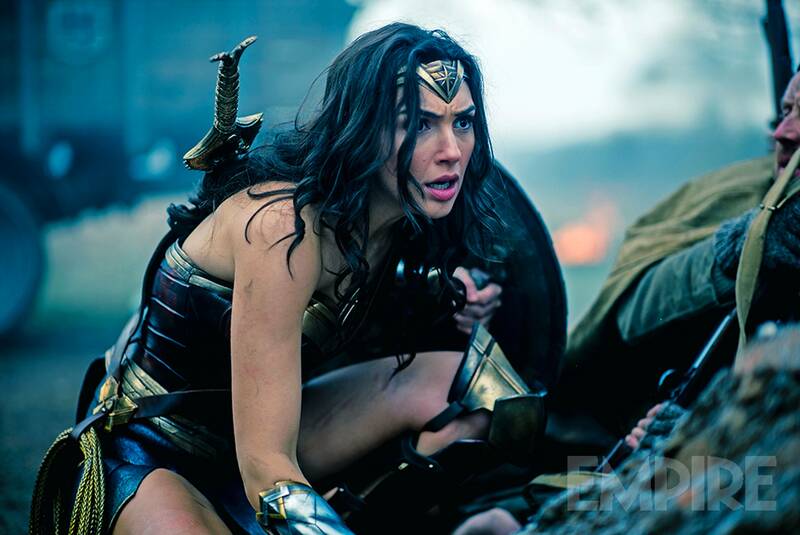 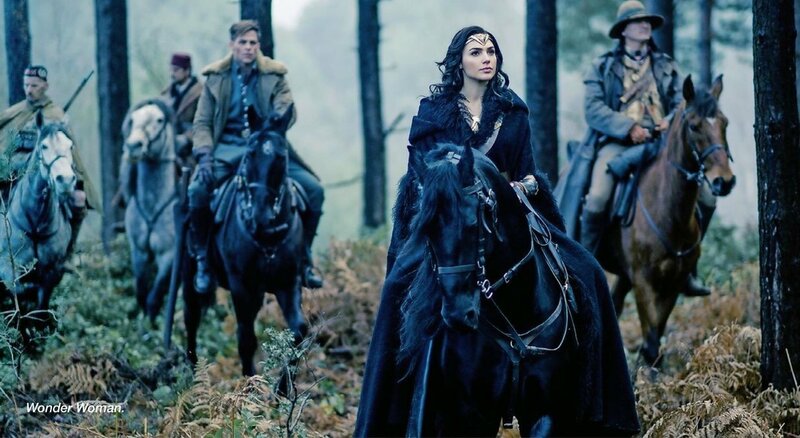 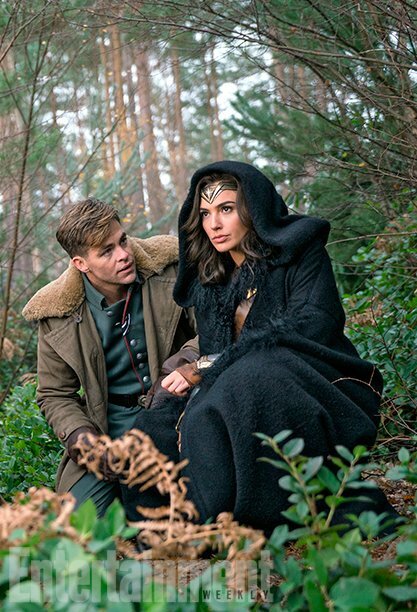 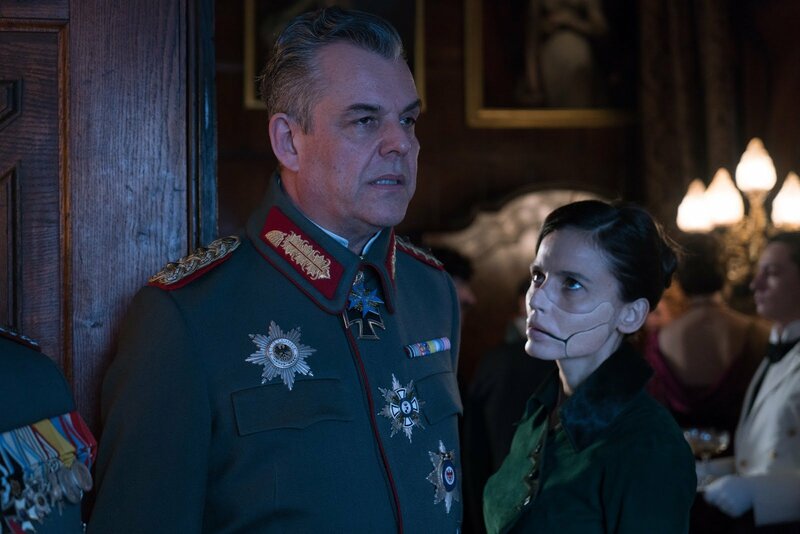 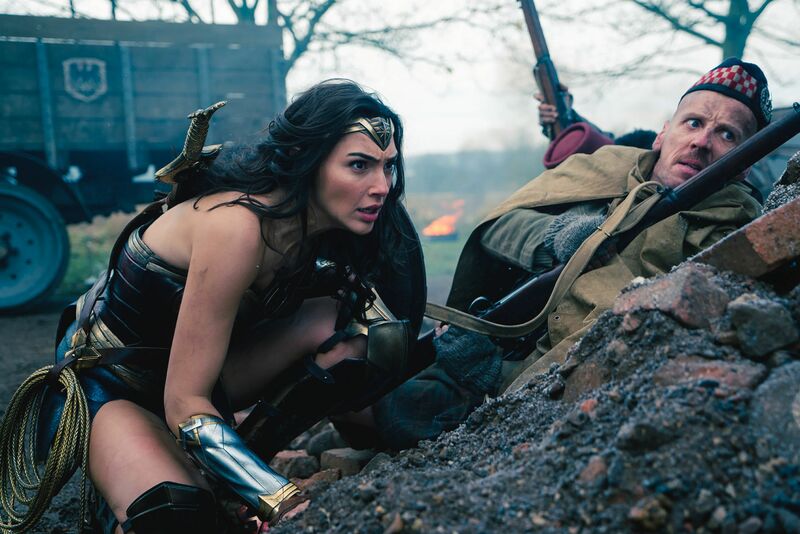 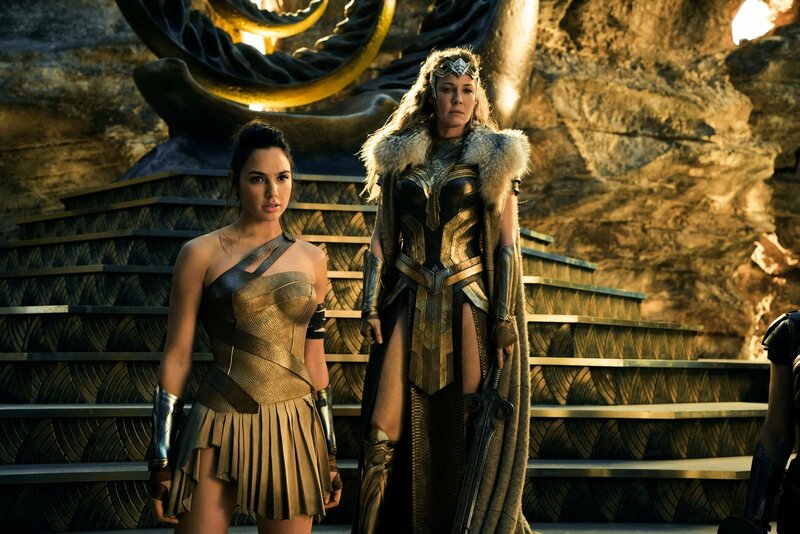 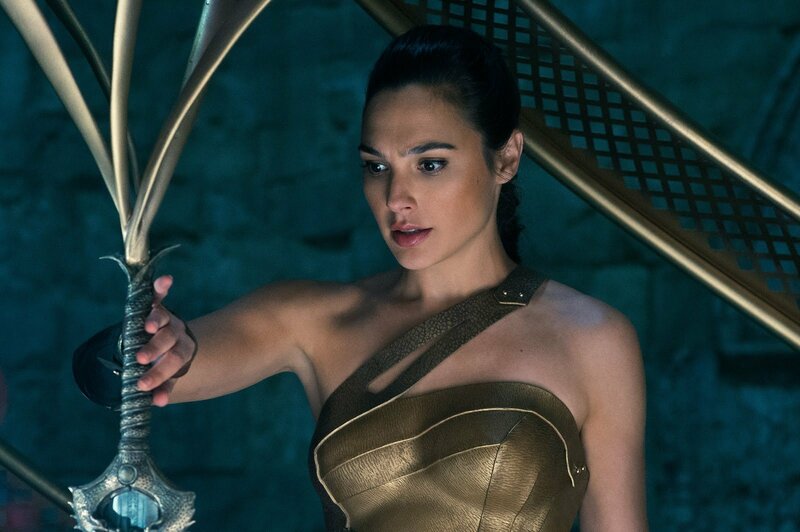 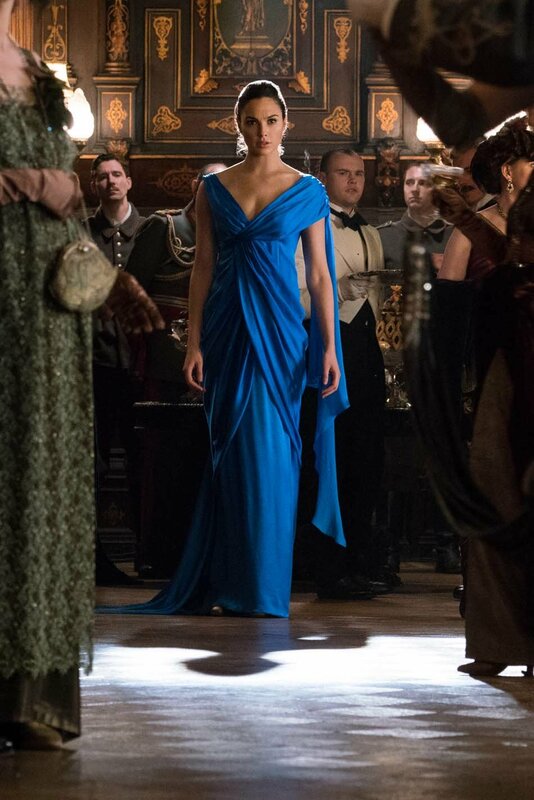 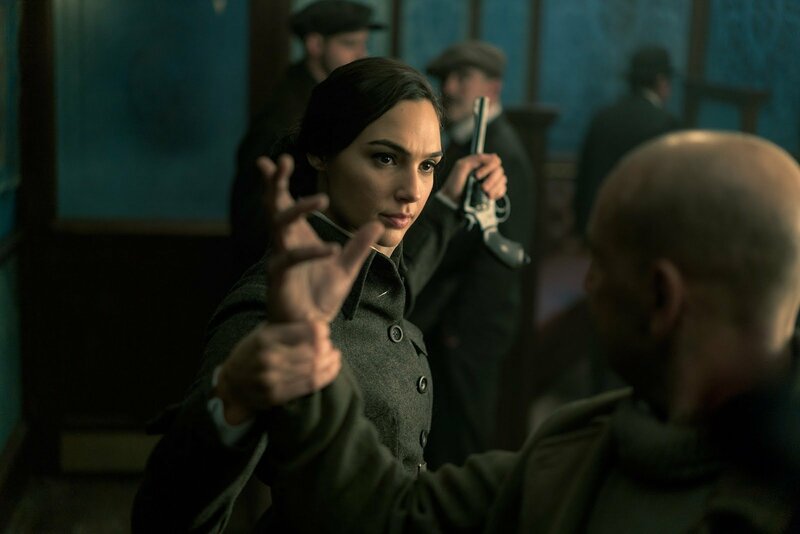 After delivering a handful of new stills yesterday, the magazine has now published their interview with the director, where she speaks about her desire to helm the film, her departure from Thor: The Dark World and why the love story between Diana Prince and Steve Trevor is so important. 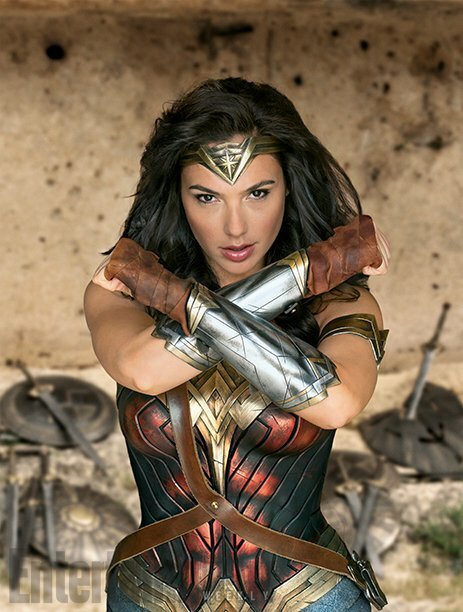 Asked about why things didn’t work out with the aforementioned Thor movie, Jenkins said that she was grateful for being hired in the first place, but always wanted to make Wonder Woman as her first comic book movie. 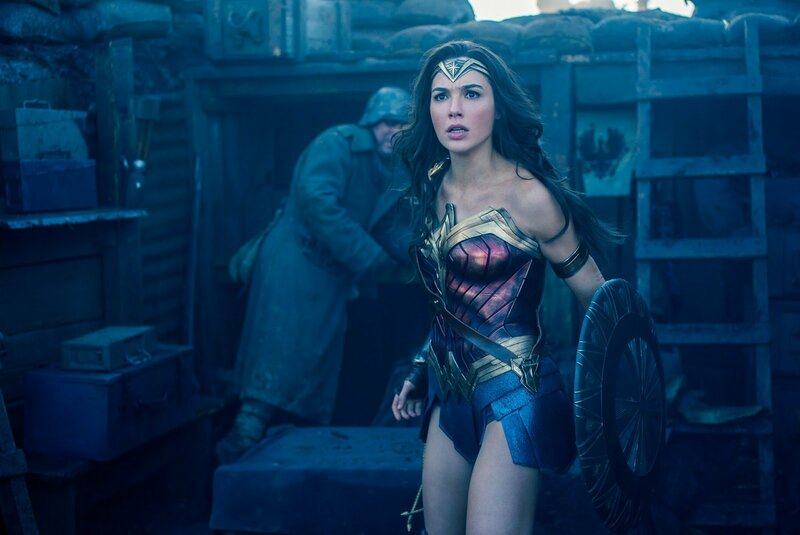 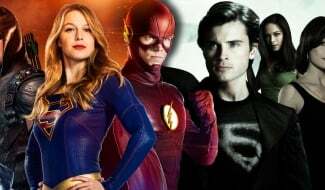 With Comic-Con just around the corner, Warner Bros. is obviously trying to get the hype train going for Wonder Woman, and so far, it’s working. 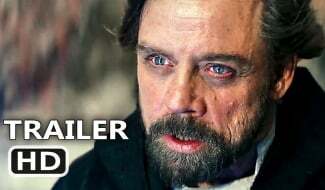 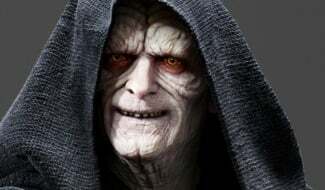 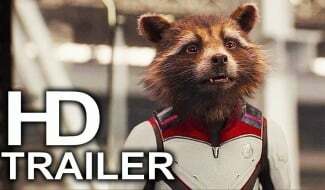 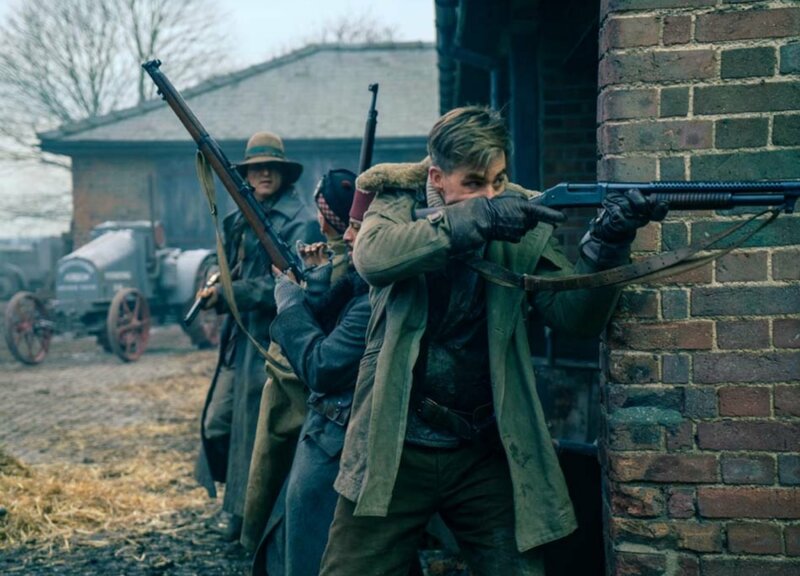 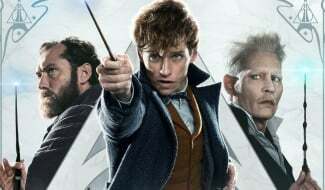 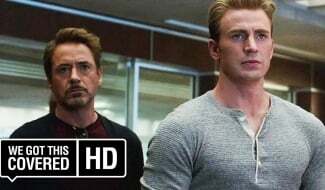 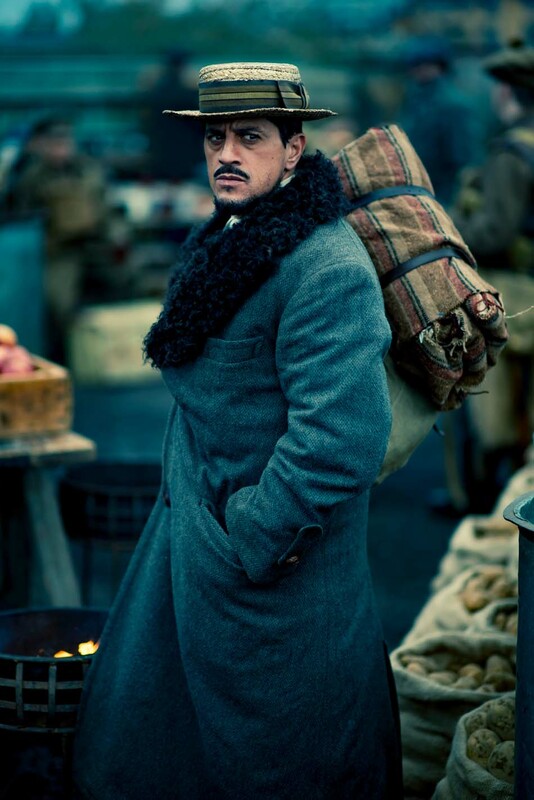 Buzz surrounding the film is very positive and with its release just under a year away now, you can expect to be seeing a whole lot more from it in the months to come. 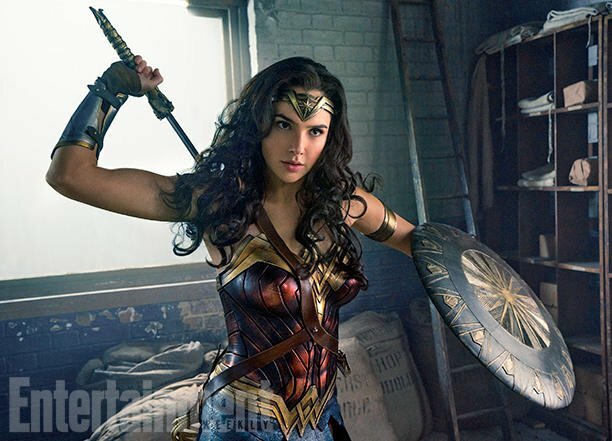 Wonder Woman hits theatres on June 2nd, 2017.